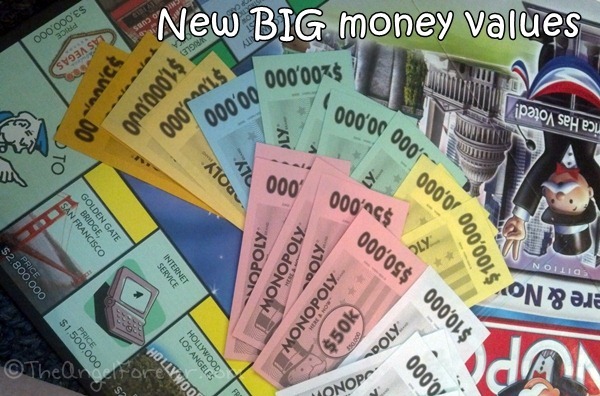 Monopoly sure has changed since we were children. 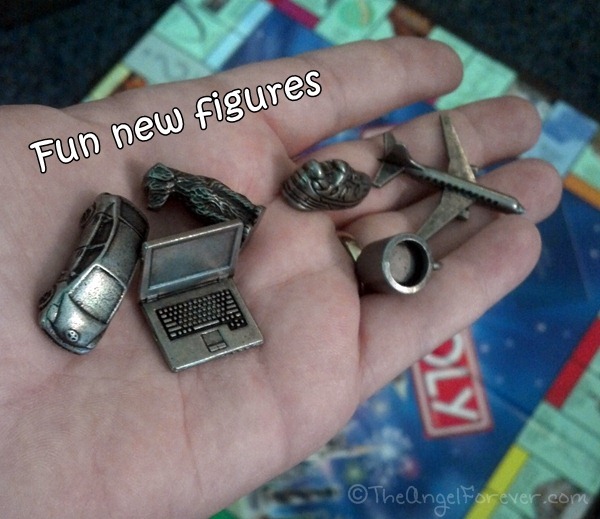 The classic board game now comes in a wide variety of themes. I remember celebrating when they released a Disney edition right around the time TechyDad and I got married (we have it stored away). Then, they released the game for sporting teams, cities, states, and locations all over the world. 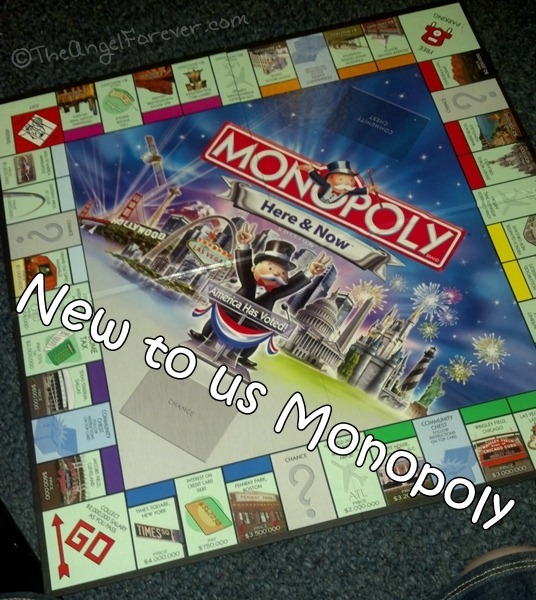 Monopoly has been computerized, made into a Nintendo game, and has a junior version for children. Then, there are newer ones that have been released. NHL is interested Monopoly again – only the not specifically for kids edition. 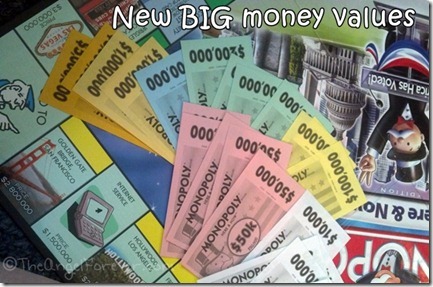 He had played the junior version, but recently was given the Monopoly Here & Now game. It was really interesting to check it out. The familiar old top hat is gone and now you can select more modern items like a laptop computer or a cell phone. These are a few of them below. If you could make up a property to place on your dream Monopoly board, what would it be and why? Oh and for giggles, what figure would you love to be you when you play the game? P.S. Please be sure to enter my current giveaway for books 1-7 of the Bindi Wildlife Adventures. I would definitely be Aruba, our favorite vacation destination. I like the laptop piece. 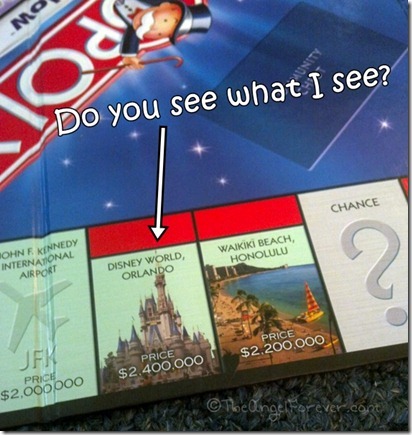 It’s fun that they’ve updated the game, although I’ve never been a fan of Monopoly myself. 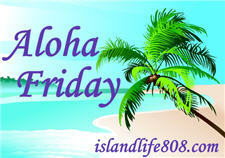 Kari´s last blog post ..Aloha Friday – Dessert, Anyone? Xmasdolly´s last blog post ..FLASHBACK ALOHA FRIDAY! It would be the Caribbean, and the game piece would be a Lighthouse! Btw: Me, hubby and son are going to Orlando next Tuesday for a week!!! Can’t wait! Vicki´s last blog post ..Friday! It’s the first thing that came to mind…. Harriet´s last blog post ..What was the last promise you broke? Ooh I haven’t played Monopoly in such a long time. I know I’m totally weird. I love playing home games with the kids. I’d love to have a tropical island property or a mountain cabin. The cabin would sit on a lake surrounded by acres and acres of forest without any neighbors.